College Council (CC) held its elections this past week, voting in a new slate of presidents, vice presidents and representatives. 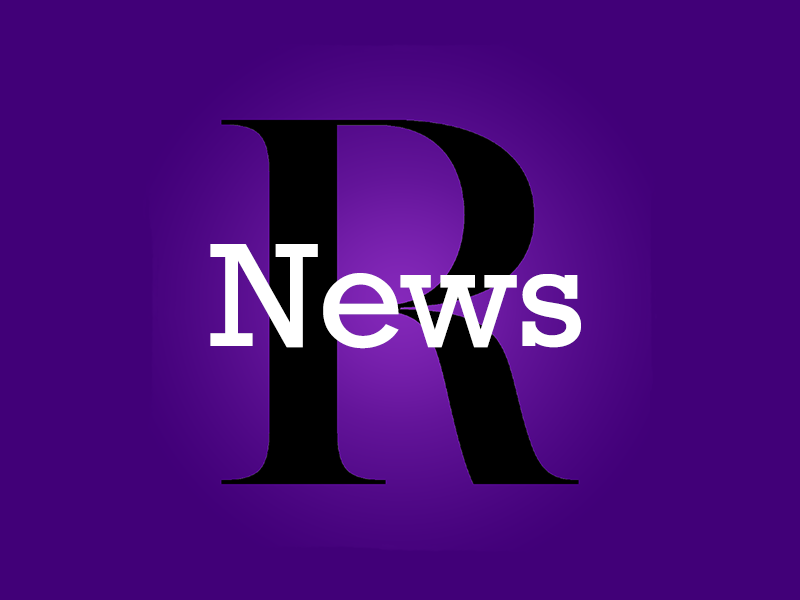 478 students voted in this year’s election, which featured only one presidential ticket, bringing turnout to 21.73 percent. On Nov. 16, the Department of Education released its proposed changes to existing Title IX regulations. 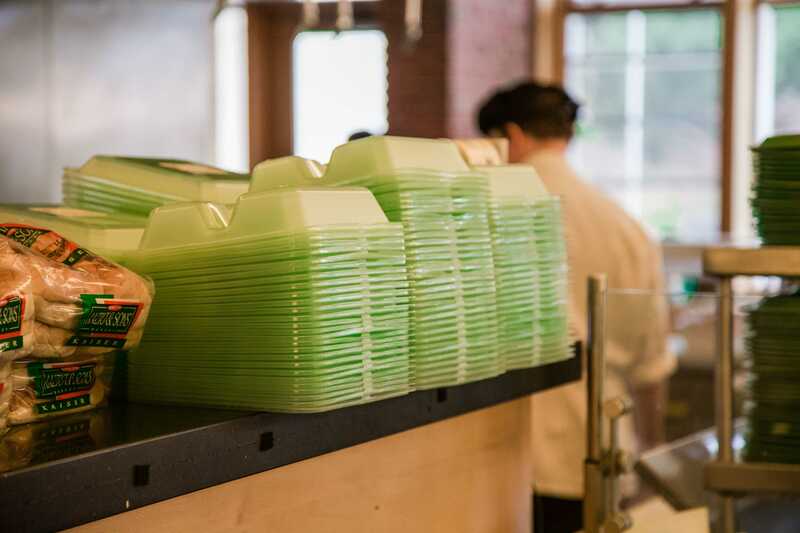 In recent weeks, the College has switched from compostable paper takeout boxes to reusable plastic takeout boxes at the dining facilities in Paresky. 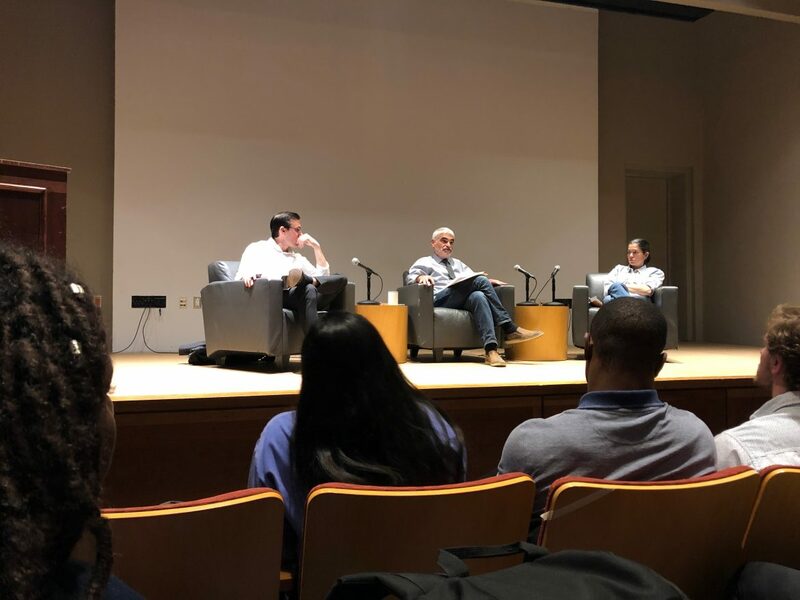 In 2010, with $5,000 from College Council, dining services began providing takeout boxes for students in Whitman’s, Lee Snack Bar and ’82 Grill. 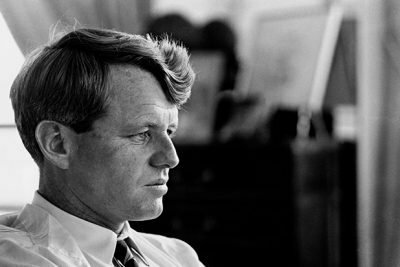 The third chapter of the Netflix documentary series Bobby Kennedy for President, which played at Images Cinema on Sunday, is bookended by scenes of violence. The show’s opening credits are followed by scenes of the turmoil that plagued America in 1968.